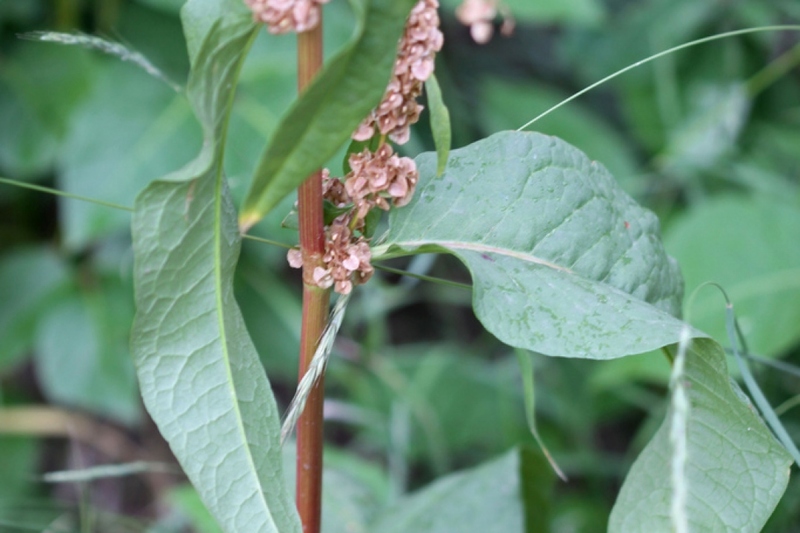 Patience dock (Rumex patientia): growing, planting, caring. A sorrel with a light taste of spinach. The patience dock is a species of low sorrel - 30 cm - with broad and tender leaves. It can be consumed raw or cooked, provided you do not eat too much because it contains oxalic acid which is harmful to the body. Rumex - sorrel - is a genus of dicotyledonous herbaceous plants of the family Polygonaceae, which also includes buckwheat and rhubarb. It grows wild in Europe and northern Asia, as well as in North America. Water the seedlings regularly, and keep and eye on them if the weather is dry. In pot, water once or twice a week in warm weather, once every 2 weeks the rest of the year. A quick note when watering : sorrel is more bitter if it is grown in moist soil! Divide the tufts in the spring, every 3 or 4 years.